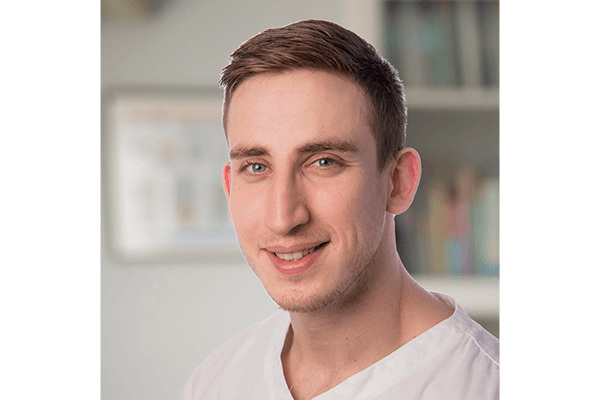 “I decided to study osteopathy about eight years ago now, to be honest I didn’t really know what an Osteopath did before I had been to see one. I certainly didn’t realise it took five years to become one! “I didn’t know where to start with my training or if I would even like the job itself so I thought I would test the water with a massage course… and I loved it! I went on to do further courses such as personal training and nutrition before finally committing to start my degree in London. “The university I trained at offered a part-time course so I was able to work for the first few years of my training which really helped. A few years on and I still love my job. In fact, I would say the change has been one of the best decisions I have made. I now teach exercise rehab to osteopathy students and work with a fantastic team with no commute to work. You can read more about Andrew’s qualifications here. To arrange an appointment with him, book online or call us on 01462 811006.